Working people in corporate environments oftentimes find themselves bombarded by tasks. If left unorganized, this leads to mishaps, compromising the work and communication flow. Organizing your tasks using these easy and organized templates is a surefire way to prioritize and doesn’t get lost in the hustle-bustle of the corporate beehive. 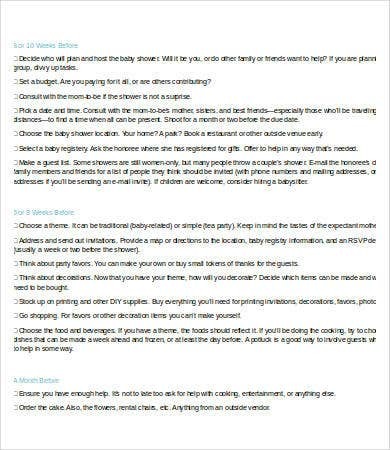 Our available to-do list templates will help you list down tasks, whether for fun (a list of your favorite things to do) or when you’re planning a special event such as weddings, hen parties, and birthdays. These blank templates give you the freedom of arranging your tasks according to importance. 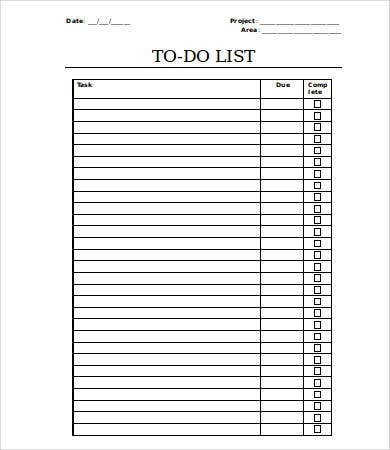 If you’re a person who work with deadlines or tasks that need to be done at a certain time of day, download our daily to-do list template that will help you perform your assignments in a timely manner. This is ideal for planning big events that demand constant attention such as celebrations or corporate events. 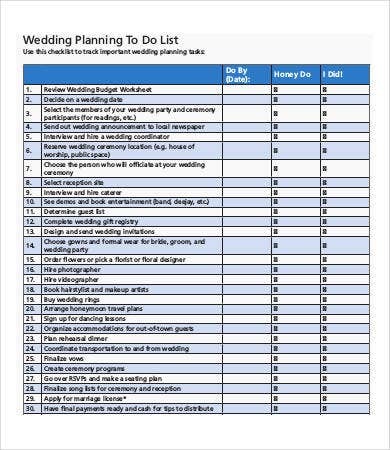 The wedding to-do list template, for example, lists the things you need to do by order of when you need to do them and who needs to do it—you or you soon-to-be spouse. 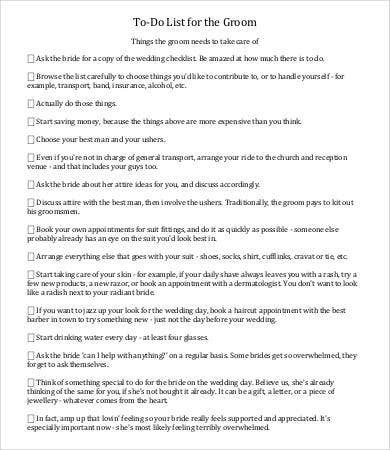 Less hassle on your wedding day, right? 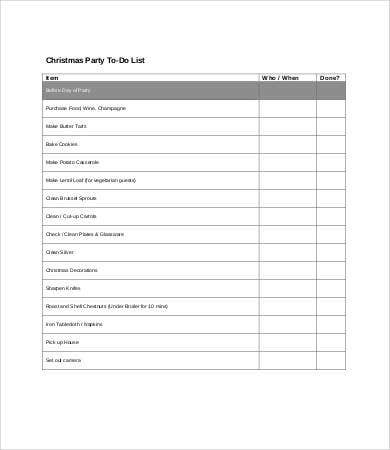 Download our weekly to-do list templates for planning weekend duties such as grocery shopping, buying Christmas supplies or other weekend occasions, taking your kids to the dentist or your dogs to the vet, etc. Our templates are in an editable PDF format that will allow you to easily print or electronically list down the tasks that you need to do by order of importance. You can list the date and time that you need to do them and a space where you can check off the things you’ve already done. 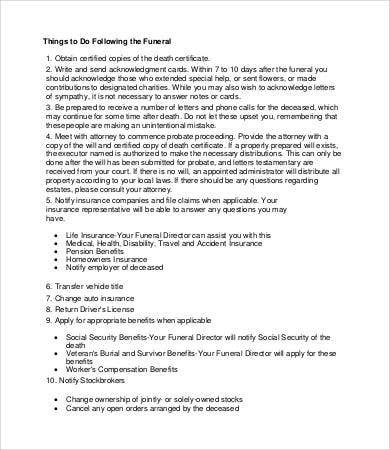 The templates are tailored especially for the occasion that needs planning, whether it is a party, a list of household chores, or even a baptism or a funeral. An employee in whatever position in the corporate ladder is bombarded with daily work assignments that are often tagged with deadlines. 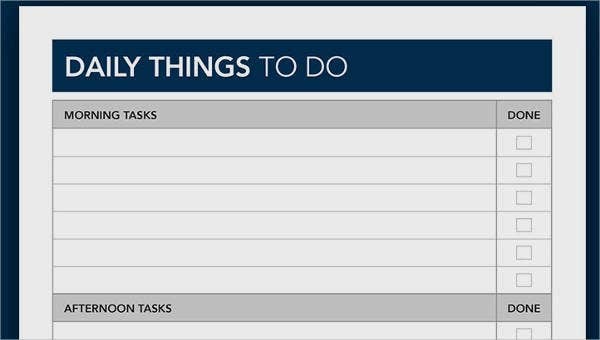 This is where our project and work to-do list templates can really be helpful. 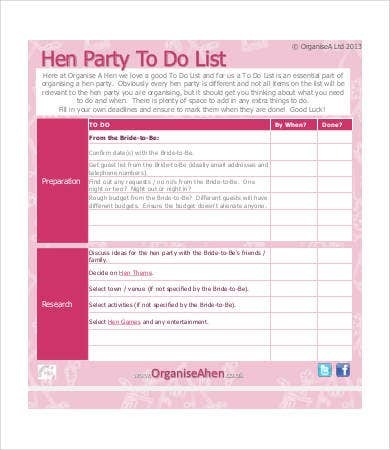 Our templates are fully editable and can be printed to suit your needs. 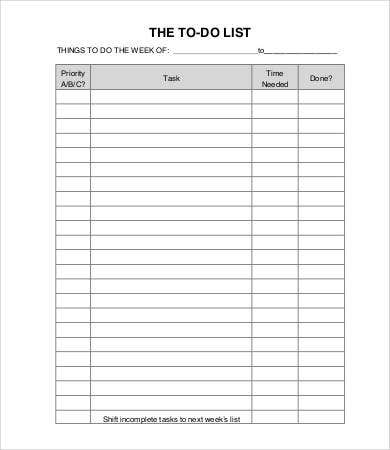 The supervisor’s things-to-do list template is an easy way to communicate to your subordinates what they need to do within the day and allows them to check off the tasks they have already done. The template lists the employee name, the date, and the list of assignments. 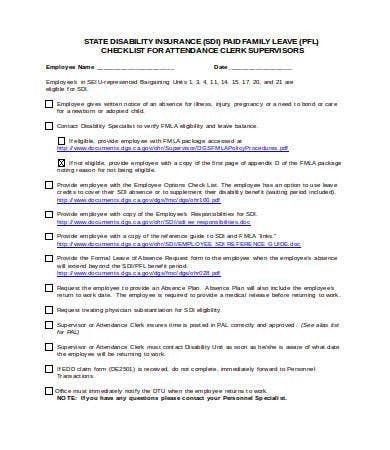 These can be submitted to you at the end of the day for easy filing of reports and evaluations.